Open for skills-based public speaking training in Leeds, this city centre presentation and public speaking training venue is ideally placed to offer training. The training centre benefits from state of the art training suites, audio-visual equipment, WiFi access and parking in the near vicinity. You can get to the training venue, in the middle of the city, by road, rail and bus with good connections to all public transport routes into and out of Leeds city centre. 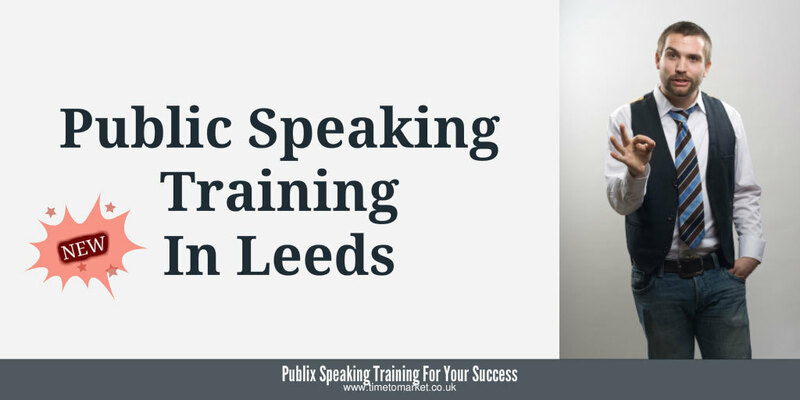 This training location extends the range of public speaking training opportunities in Leeds and West Yorkshire, for businesses, organisations and private speakers. We serve hot and cold refreshments throughout the training day. And we also break for lunch with a hot or cold buffet halfway through the training. We will always enquire of any dietary requirements that you have once you have made a training booking with us. So if you have any such needs we always want to hear about them so we can cater accordingly. 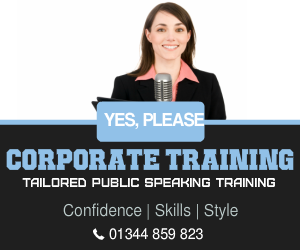 You probably want to give your own public speaking skills a boost so why not consider public speaking training in Leeds. Because the venue is local to the area and your potential travel time is minimised. And, don’t forget that wherever possible we aim to tailor your training to your requirements. For example, you might want to boost your seminar speaking skills or, perhaps your conference speeches. You can join a public course in Leeds. 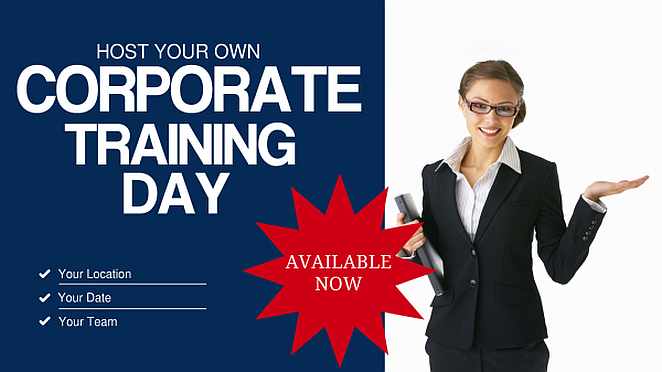 Or, you can always opt to host your own team training day here, if you don’t have a training room at your own offices. So, when the time is right, please don’t hesitate to get in touch when you need to discuss your training needs.